ممتاز . 👍 وشخص راقي . 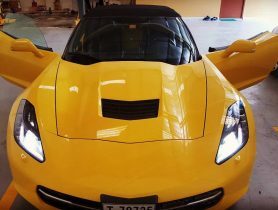 Car Service, Bahrain Line Garage, Car Repair Workshop in Salmabad, Car Repair Workshops in , Workshps, Car repairs in , Workhsops near me, Car Service Center in in Salmabad , Mechanic Near me, Mechanic in , Car Battery Repair, Tyre Change, Car Electricals Repair, Car Air Conditioning Repair, Car Repair Workshops.